From headlights to brake pads, you'll find all the Ram parts and accessories you need at Rockie Williams' Premier Dodge Chrysler Jeep Ram. We are your Murfreesboro, Tennessee area Ram dealership, which means we have a fantastic selection of genuine Mopar parts in stock. We know you don't want to wait when you're in the middle of repairing or upgrading your Ram truck or van, and with Rockie Williams' Premier Dodge Chrysler Jeep Ram, you don't have to. With our enormous selection of Ram parts and highly knowledgeable auto parts department staff, we've got you covered. Get in touch with our auto part specialists to learn what we have in stock. Order Ram Parts at your Murfreesboro, TN Ram Dealership. 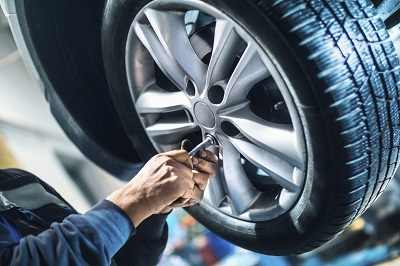 At Rockie Williams' Premier Dodge Chrysler Jeep Ram, we help Murfreesboro, TN area Ram drivers find the specific auto part they need for their repair project. We carry HVAC parts, brakes, suspension parts, fuel pumps, batteries, oxygen sensors, air filters, and ignition coils. You'll also find Ram headlights, wiper blades, and alternators. Ready to take your Ram truck to the next level? Talk to our auto parts department about our performance upgrades parts like shocks and struts, performance mufflers, and exhaust systems. We're here to help. 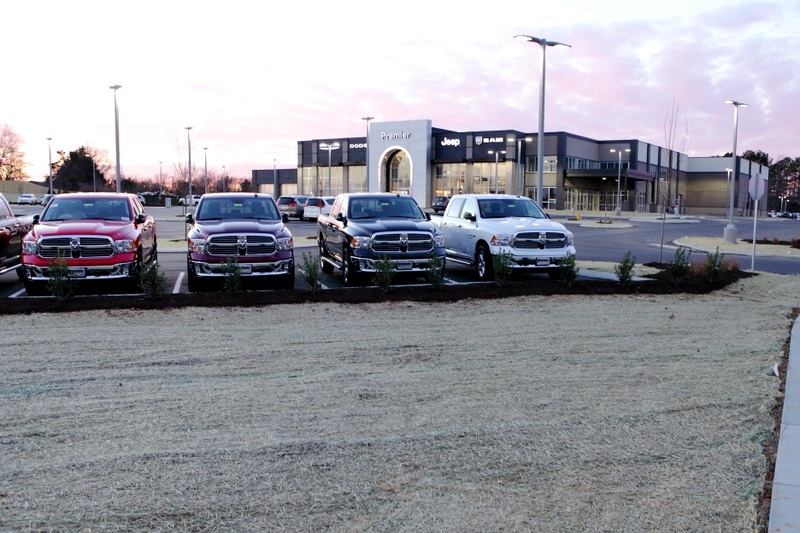 You can rest assured that the #1 Ram dealership in Tennessee will take care of all your Ram part needs. Give us a call today! Drivers near Murfreesboro, TN have it easy when it comes to buying parts for their Ram truck or van. They can just come into Rockie Williams' Premier Dodge Chrysler Jeep Ram, where they know they'll get the best deal around. Give our auto parts department call, stop by in person, or fill out our online order form if you already know the exact right part you need for your Ram vehicle. We look forward to helping you out.